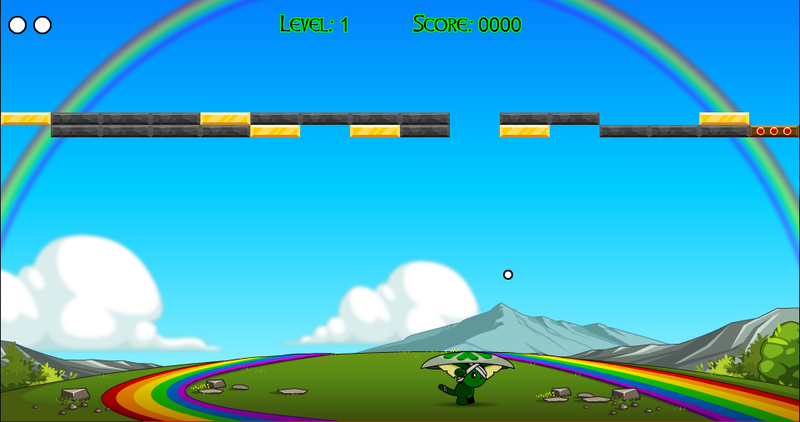 Use the LEFT and RIGHT arrow keys to control Luckee. 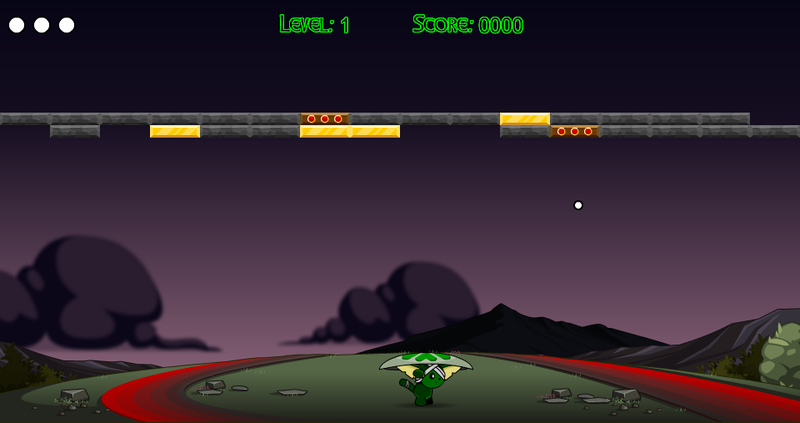 Bounce the ball off the Luckee's shield to destroy Brix. Destroy the Stone, Gold, and Tripple Brix to move on to the next level. Destroying the Gold Brix awards bonus points. Destroying the Tripple Brix sends off 2 additional balls. Metal Brix cannot be destroyed. Hitting the Boom Brix will destroy some Brix around it and the ball. Thanks to Harrison and Kienkai.